Sprint Group is delighted to have been shortlisted for the multi-site kitchen project house of the year award at the Foodservice Equipment Journal Awards 2018. There are 12 categories overall, with five honouring the investment, innovation and expertise illustrated by equipment suppliers and seven paying tribute to the skill, hard work and judgement that operators need to demonstrate to create successful kitchen and foodservice environments. FEJ will be inviting the industry to vote for their winners in each category, with the results set to be announced on Tuesday, June 5 at the Hilton Birmingham Metropole. The gala dinner and awards ceremony will take place on the first evening of Commercial Kitchen 2018. The full shortlist has been viewed here. Sprint Group is continuing its expansion with the appointment of two sales managers. Matthew Francis and Simon Dann, pictured above, have been tasked with looking after key accounts and attracting new business. Matthew, who will focus on London and the South East, worked in magazine publishing before setting up his own company SJF Catering Equipment. 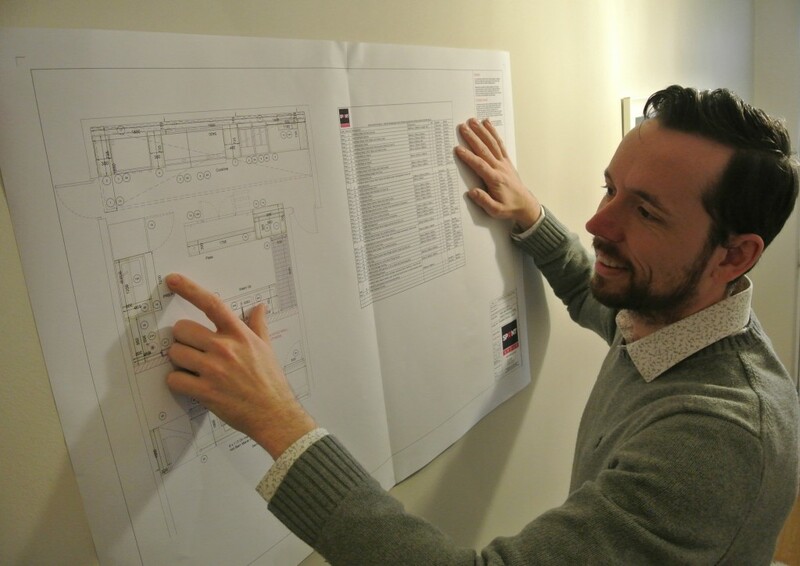 He then spent 19 months with Swift Catering Equipment, working on a wide range of design and installation projects before joining Sprint Group. Previously a national account manager with Lincat for two years, Simon has also worked for Zenith Hygiene Group and spent ten years in sales and product development roles within the motor industry. The press release and photo has appeared on the Catering Insight website.